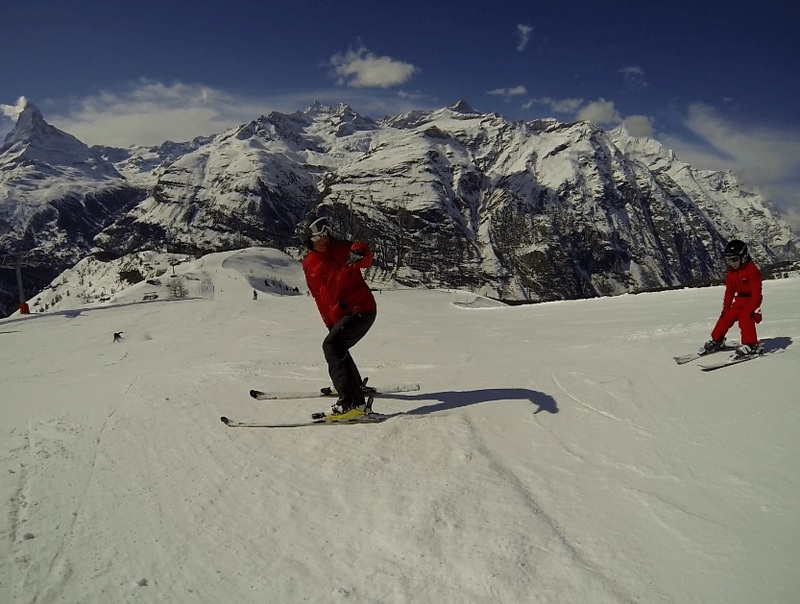 With the ski instructor half day in Zermatt, you will be able to take advantage of private morning ski lessons. Benefit from one-on-one approach with private ski instructor half day Zermatt and feel the difference in either your skiing or snowboarding abilities, regardless of your prior ability. If you are a beginner, just starting out and not sure where to start the morning ski lesson, we give you guidance and start with you in a safe environment in order to allow easy acclimatization of your fast-track progress. If you are already an experienced skier, your private ski instructor will focus on sharpening and improving your ski technique and giving you hints to reach your next level. Our professional ski instructor’s love skiing and teaching! 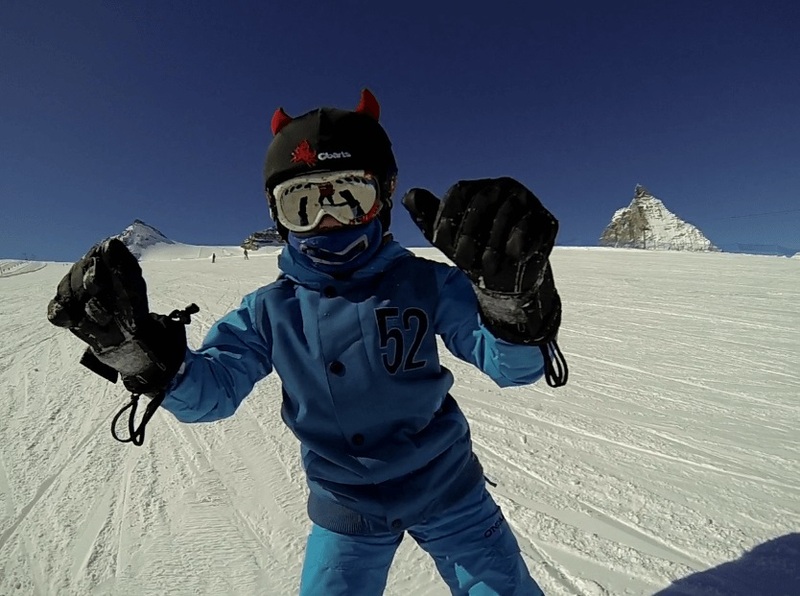 We have also special-educated kids ski instructors for adapted ski lessons for children; they all make sure to give your family or your kids a safe and best possible time during your ski holiday in Zermatt. Booking a morning lesson has many advantages for you as well. When you go out with your ski instructor, he will lead you to virgin territories and gives you the chance to have better snow conditions and crispy morning air will charge you with positive energy. After your lesson with your private ski instructor, do not forget to ask him for recommendation of one of the best mountain restaurants in Zermatt or calling you a taxi back to your hotel. 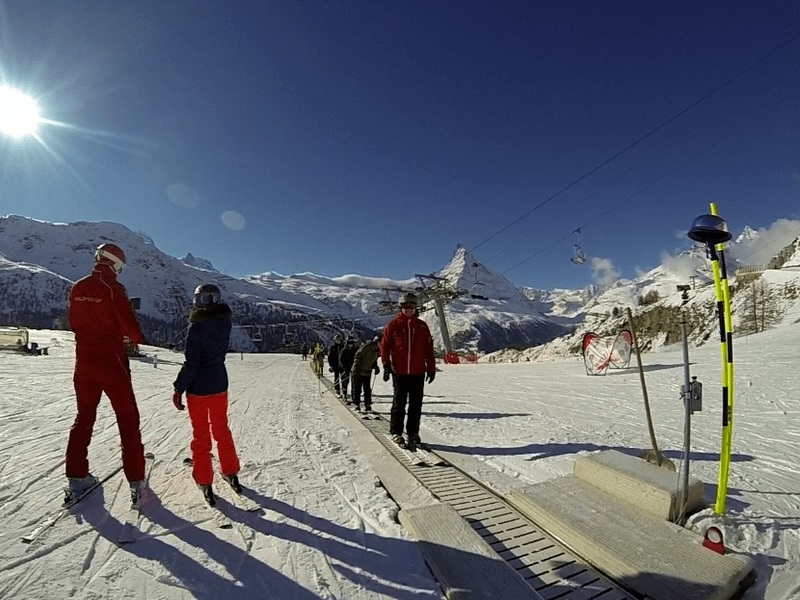 Take profit of these benefits and get maximum of your ski holiday in Zermatt.